4th October is recognized as World Animal Day since 1931 to raise the status of animals in order to improve welfare standards around the Globe. 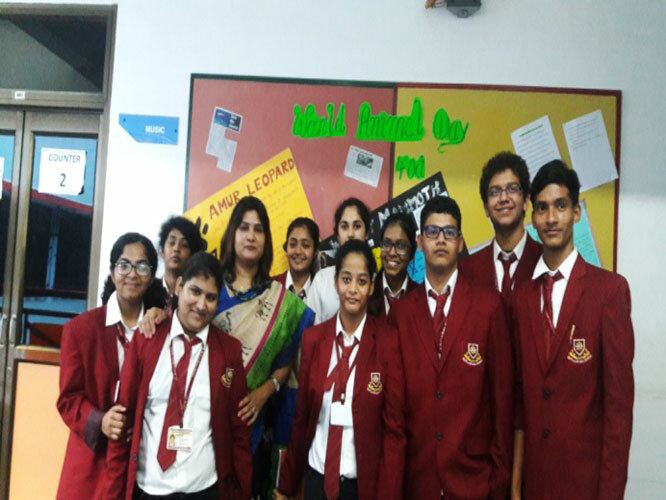 The IBDP students of Dr. Pillai Global Academy proactively participated to generate awareness about extinct and critically endangered animals.The presentation by the group also included discussion on animal welfare rights, wildlife conservation and the logical reasoning behind the loss of animal diversity. 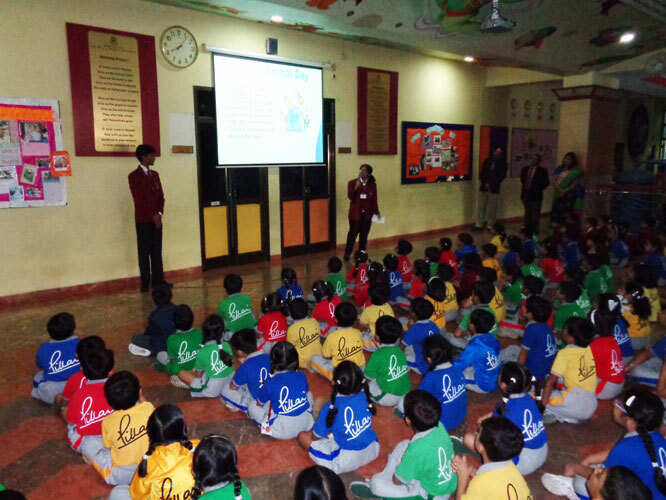 The Deputy CEO Miss Sharda Sharma also participated in the event and raised the motivation of the students. She made the event successful by her valuable feedback. 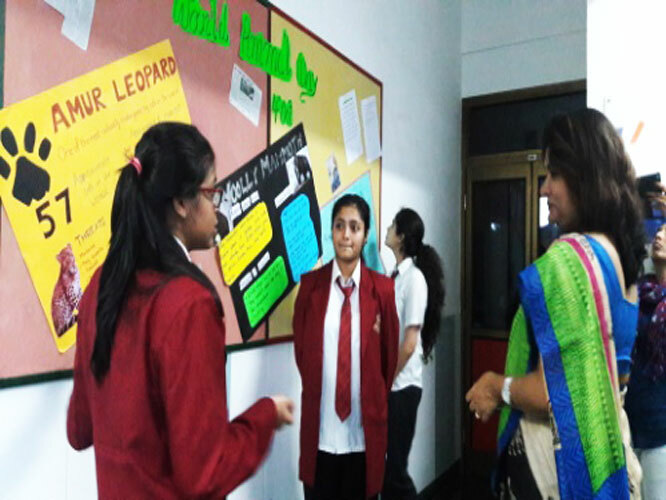 Miss Ritika’s group presented their views on Amur Leopard, which is classified as Critically Endangered since 1996 by IUCN. Their discussion included the reasons behind the loss of the species and characteristics of the same. 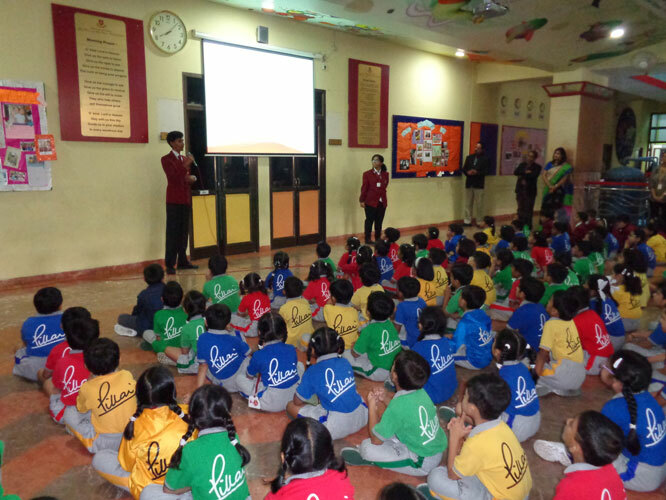 Miss Diya group and Miss Tarannum’s group took interest in Saber-toothed tiger which is one of the most prehistoric animals. Miss Kashmira, Master Ajinkiya and Master Jeet Patel expressed logical methodology to save wildlife conservation. Their discussion also focused on the importance of animals in human life. 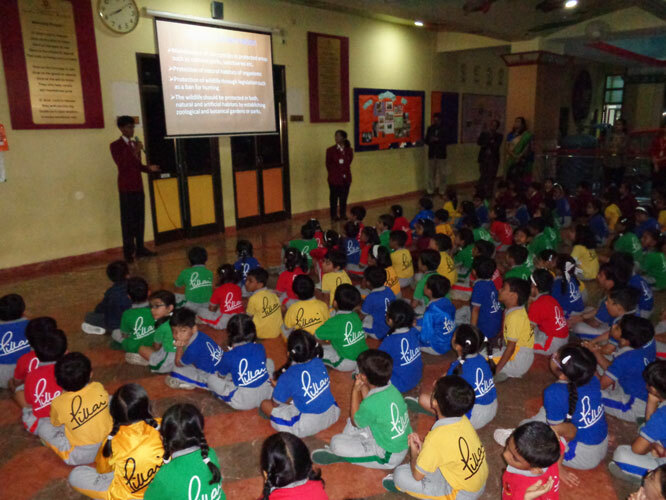 Miss Dishita and Miss Sanskruti’s group included Woolly Mammoth and Polar Bear in their conversation where they laid emphasis on the various features and characteristics of the species. Master Shakir’s group explained about the extinct flightless bird Dodo that was endemic to the island of Mauritius. The presentation by the IBDP students proved to be very inspiring for the teachers and students of the school. Through increased awareness and education, we can help create a new culture of respect and sensitivity to make this world a fairer place for all animals.